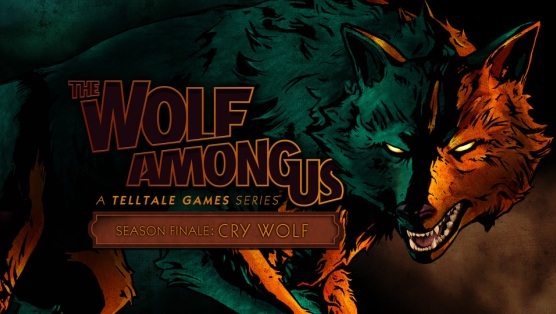 “Cry Wolf,” the fifth episode of The Wolf Among Us, shows an unfortunate dedication to superhuman banality. The other episodes of The Wolf Among Us also suffered from tedious moments of quick-time violence, but even during the protagonist’s transitions to werewolf rage, Sheriff Bigby Wolf remained vulnerable. Bigby’s bigger, badder transformation in the finale confirms that developer Telltale Games would rather pad its story with superhuman nonsense than focus on the human condition. 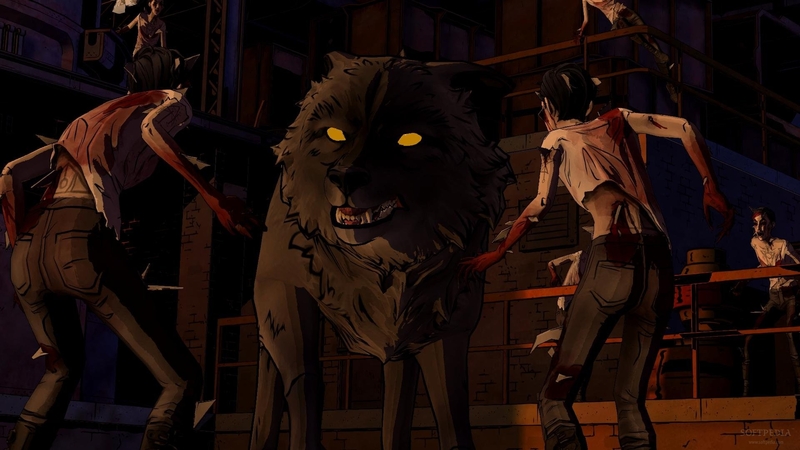 In previous episodes, The Wolf Among Us largely avoided the defeatism of The Walking Dead, Telltale’s shock-value extravaganza. Episode 4, “In Sheep’s Clothing,” was quite notable with its possible outcome of Bigby as a calculating and compassionate community leader, resembling Andy Griffith’s classic television sheriff in composure and intelligence. But Bigby’s authority and responsibility are often absent in “Cry Wolf” and only surface after the action peters out. It’s almost shocking when the game gives you the option to use handcuffs; practical options in this episode only become available when they fit Telltale’s moral whims, not yours. The “courtroom” scene in this episode brings the events of the series to a legal head. This scene supposedly serves as a way for player choices to be put into a moral context that goes beyond the individual. Yet as public opinion on Sheriff Bigby and the Crooked Man (talk about a damning name) sways back and forth, the reactions of the citizens might not sting as much as they should. One’s own conflicted or concrete feelings about the death penalty seem to carry more weight than community input. Perhaps the most telling revelation in “Cry Wolf” is that the community of Fabletown is a flimsy concept at best. The finale’s most powerful moment is when a child, despite confusion, offers a gift to the one who banished him and his father from Fabletown. Bigby’s comforting words about The Farm, the rural area where banished Fables go, raises the question of why anyone would want to stay in the big city in the first place. This question becomes more pressing when you consider that Fabletown is a fictional borough of New York City, historically recognized for both its opportunities and social barriers to migrants. Cynically, The Wolf Among Us presents opportunity as mainly criminal. Fabletown is such a hopeless and discriminatory community that the idea of attracting migrants smacks of absurdity by game’s end. A lack of inspiration is fully exposed in the final scene of “Cry Wolf,” when Telltale amateurishly imitates the 1995 film The Usual Suspects. Rather than provoke reflection about community or Wolf’s redemption, The Wolf Among Us leaves us with a convoluted explanation of the game’s murder mystery. With no lasting insight to speak of, the game shamelessly attempts to pull the rug out from under the audience, with the apparent intention to keep dragging us, like hooked fish, to another season or the comic book series that inspired the game—whichever purchase comes first.